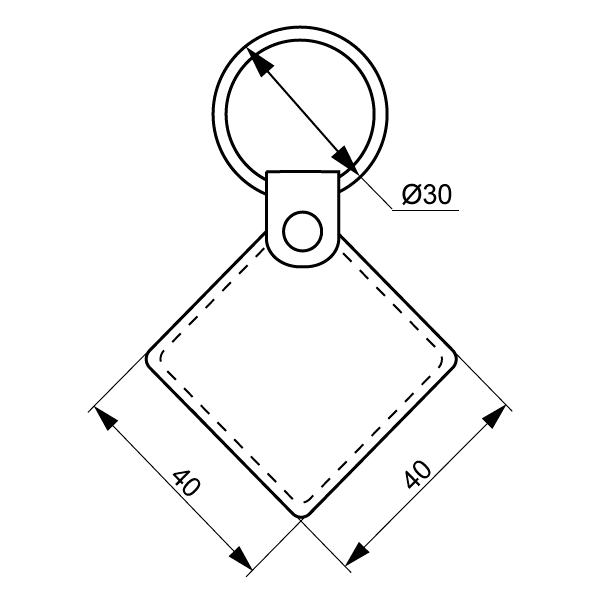 IL-07K keyfob is affordable proximity RFID keyfob for using in access control systems. 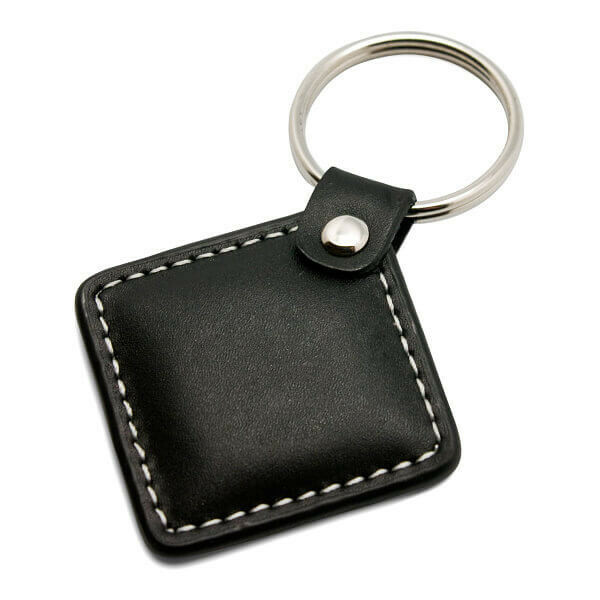 IL-07K keyfob has a metal ring for fixing and protection from the electromagnetic fields and static electricity. Personalization is performed by the pad printing. IL-07K series keyfobs is made of durable natural black leather.